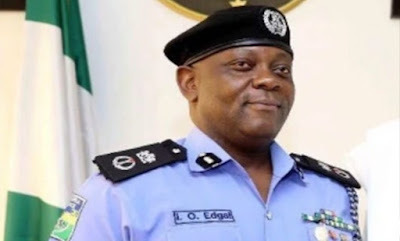 The Lagos State Commissioner of Police, Imohimi Edgal, has said cultists will now be treated as robbers whenever they are arrested by the Police, stating that he has ordered policemen in the state to shoot any cultist found with a firearm. The Police boss identified cultism as one of the major security challenges bedevilling the state, stating that he is determined to put an end to cult-related clashes in the state. Edgal, who made this remark while addressing security stakeholders at the Area M, Police Command, Idimu, Lagos, warned parents across the state to caution their wards who are members of various cult groups to stay out of violence as he is prepared to deal ruthlessly with any person found to be a cultist in the state. Edgal admitted that most parts of the state are currently being terrorised by cultists and vowed to crush them, as he is prepared to put an end to their activities. He said the era where cultists are treated with kid gloves when arrested is over, adding that he will deal with anyone who is caught with firearms or any other dangerous weapon.